The electronics industry is constantly evolving, with consumers demanding ever more innovative, complex and cost-effective devices. 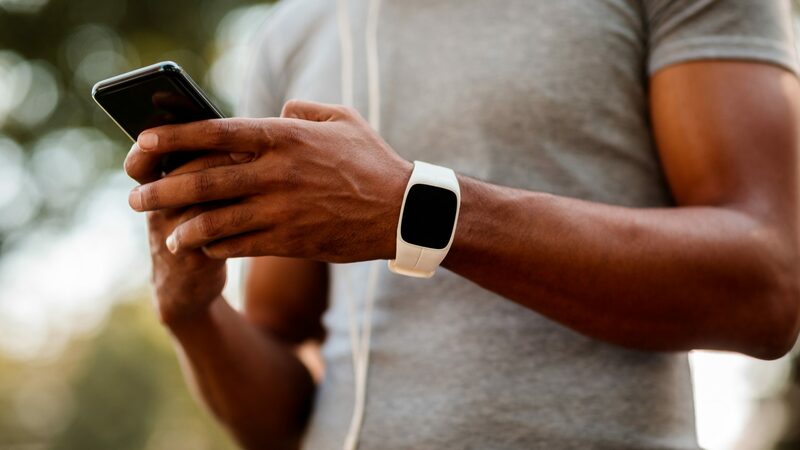 In order to remain competitive, companies must face challenges such as complex global supply chains, a need to rapidly create advanced functionality in devices, and a consumer demand for affordability. 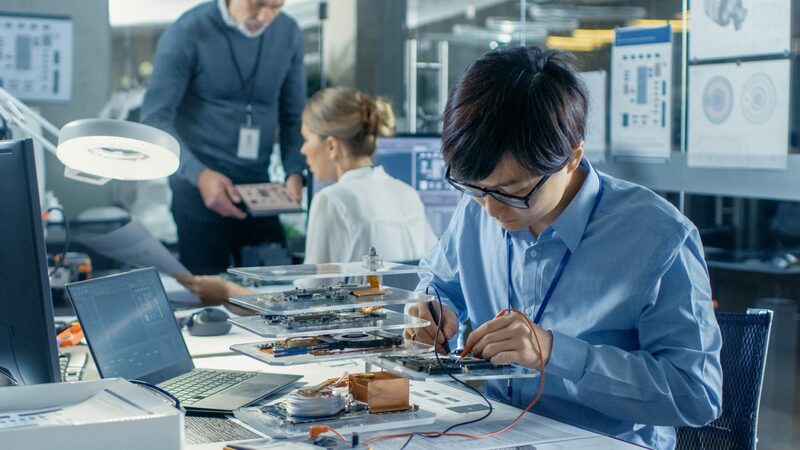 At CPI, we help you utilise new, innovative technologies in electronics to ensure your company stays at the forefront of this constantly evolving market. 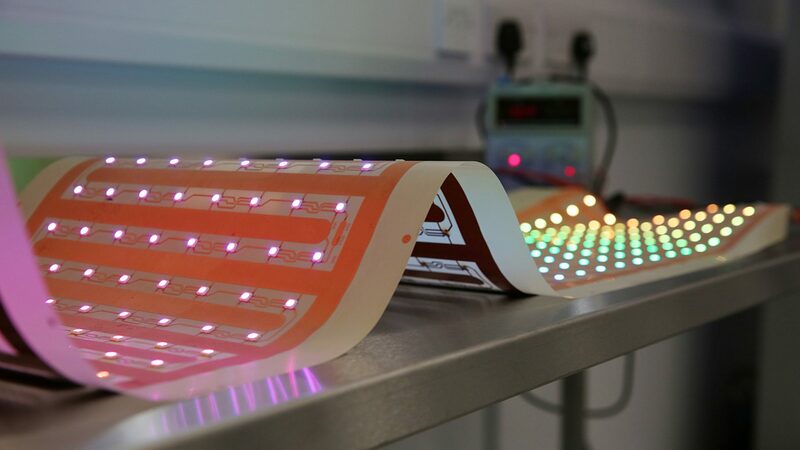 Through years of experience across a number of industries, we have acquired world class expertise in printable and flexible hybrid electronics which, combined with our advanced and industry-relevant facilities, helps you to design, prototype and scale up your products to progress them to market. We can help you increase efficiency, integrate design and functionality into your devices, and reduce the cost, size and weight of your products. Through the application of printed and hybrid electronics, we can work with you to improve the flexibility and conformity of your products. Our experienced teams are able to offer technologies that enable the development of thinner, more flexible and lighter weight wearables that have a number of advanced functionalities, such as environmental sensing and wireless communication. We can also help you benefit from certain design freedoms that are unavailable in conventional electronics, such as the ability to create large area wearables or to embed electronics into conformal materials. By developing an understanding of the feasibility of scale up, we allow you to de-risk the development and manufacture of your new wearable systems, providing a route to large scale production. 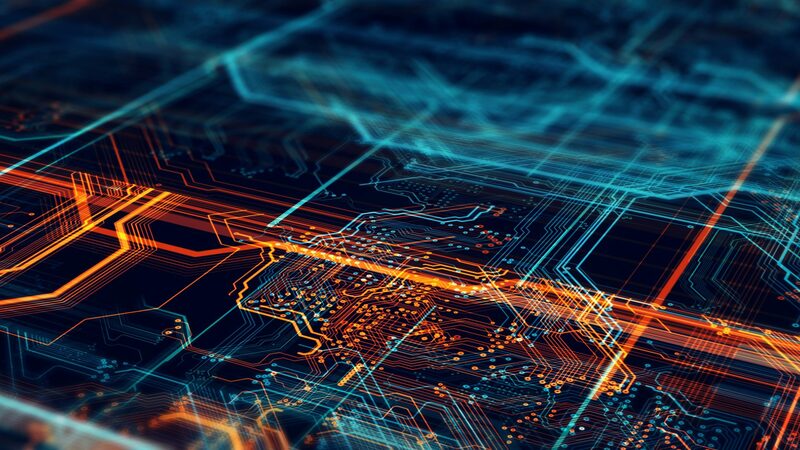 We enable the integration of intelligent systems into places not suitable for conventional electronics by providing novel, thin and flexible form factors and de-risking the development of free form electronics. By providing a means to produce lightweight and thin consumer electronics, we enable improved freedom of design and conformity. We accelerate the integration and manufacturing of new innovative electronic devices, developing the technologies that will drive the manufacturing process forward. Through our well-controlled, industrially scalable printing and patterning capabilities, we enable rapid materials and process development for a number of technologies such as thin-film transistors (TFTs) and advanced sensor systems. We can also use printable and hybrid flexible electronics to reduce part count, yielding simplified manufacturing assembly processes. 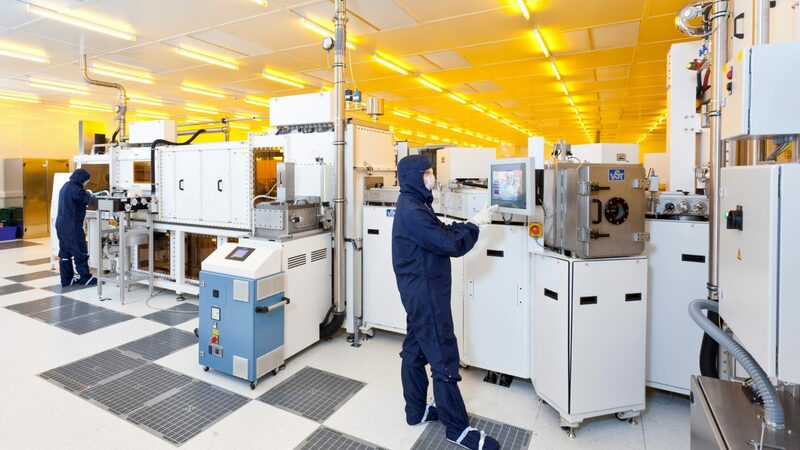 Our wide variety of skills, assets and facilities allows us to accelerate the development of advanced materials and formulations and de-risk the large-scale production of printable and flexible electronics. Using our knowledge of predictive design and rapid process optimisation, we support the development of materials with advanced properties for the next generation of consumer electronics. With many years of expertise in this field, our scientists can work with you to develop materials which will provide the correct functionality for flexible devices. 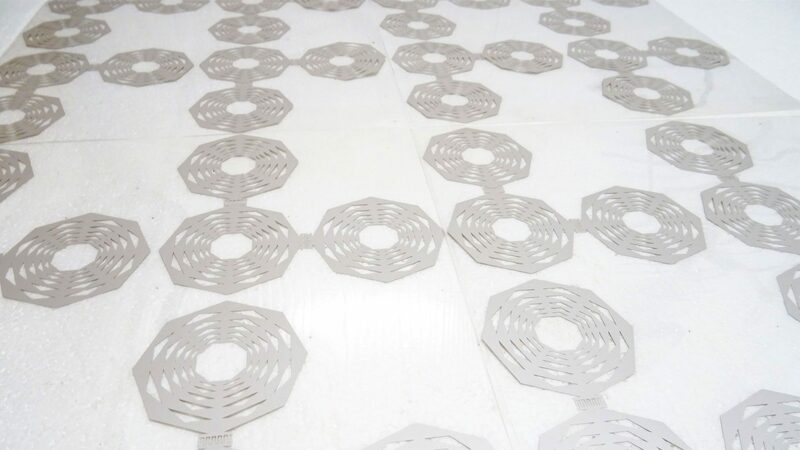 This could include materials which protect components from environmental factors or creating novel materials for flexible components such as electrical interconnects. Our teams are also able to support the development of new materials for manufacturing processes of the future or improve formulations for enhanced surface properties of consumer electronics.